Tired of the blank boring walls in your office? Turn your office into a more lively space with colorful wall art. We don’t mean you buying an expensive masterpiece or creating one from scratch. There are literally thousands of stunning printables available online, many of which are even free. Here’s a round-up of some of our favorites! Sometimes we lose motivation at work. It’s Always Autumn offers beautiful freebies to give you inspiration and brighten your day. She has loads of reminders in dazzling colors to keep your spirit high. If you’re into cute, customized fonts, this lettering artist How Joyful, packs quite a few printable quotes – perfect for decorating your tiny cubicle. Aren’t these inspirational prints adorable? 30 Handmade Days has lots of printables like these as well. Check them out. Some of us love to write things down. Lucky are those who can work well on the fly but for the few ones who forget things easily, getting a planner is necessary. The Butler House has a bunch of cool planner designs and they’re free for your own personal use. Be more organized at work with these personal planner printables from Scattered Squirrel. You might also want to try Lolly Jane’s calendar prints. The nice thing about creating your own planner from scratch is that you can print out a few sheets and try them out. If they don’t work for you, you can just find and print something else. You really can’t go wrong with geometric patterns. Oh So Lovely creates wonderful pieces that you can use as a desk display. Better yet, use them as desk organizer and tin can cover to help you become more efficient at work. 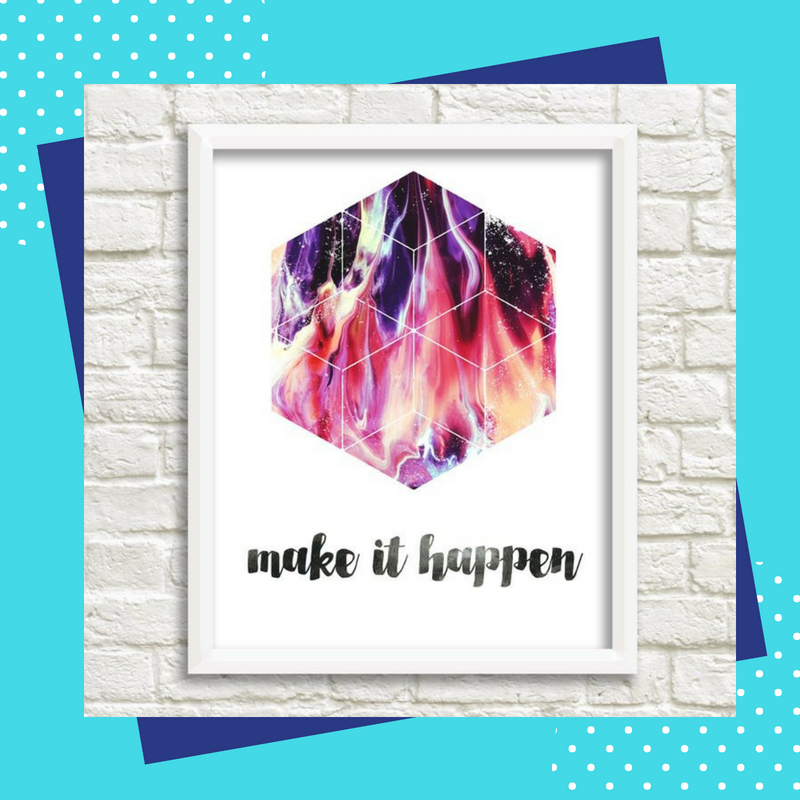 For those who love modern style, Fox + Hazel has designed three geometric art with motivational quotes printables. Isn’t this one awesome? Make your space a bit more fun and unique with these spring prints from Sweet Rose Studio, a collection of four designs that celebrate the colors of spring. Hang one up to your wall and bring that extra slice of sunshine to your office. Or enjoy a pretty pastel beach scene from Design Love Fest. Whether you’re working in a real office or from home, there’s a bunch of ways you can add some instant wow to your work area plus get you more motivated. These vision board printables from Shining Mom can help you do just that. 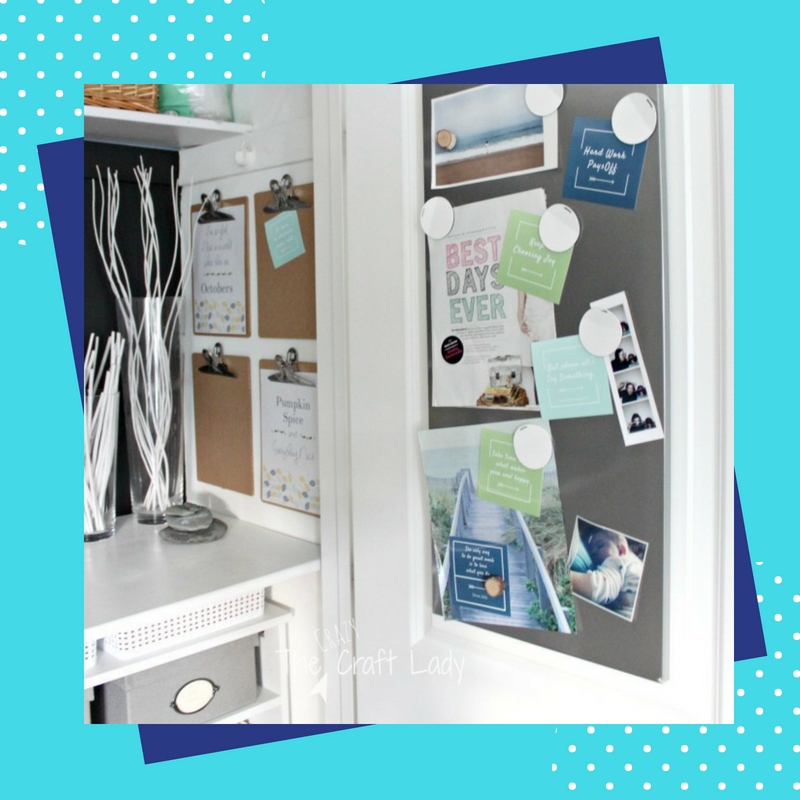 The Crazy Craft Lady free vision board prints won’t only add color to your work space but will also keep you inspired every single day. It would also be nice to personalize your cubicle with your initial from Free Pretty Things. For more printables you can use around the office, head over to Brit Co’s blog. Got what you need? Now go ahead and get ready to fire up your printer. To get the most stunning prints, we suggest using a high quality printer. 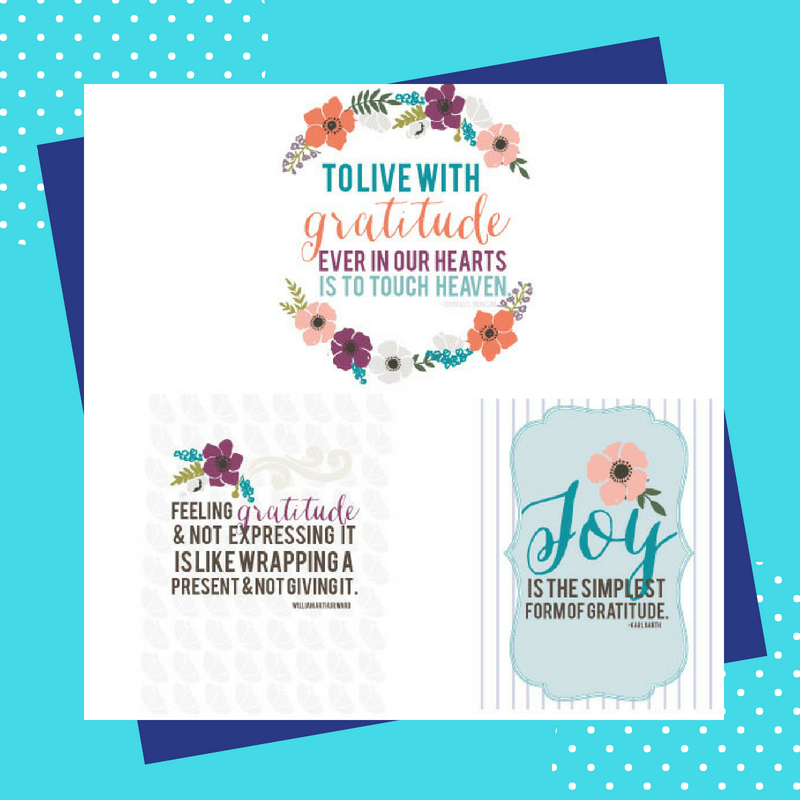 This entry was posted in Printables on July 23, 2018 by riehlt. Throwing an outdoor party on a budget? Want to get your little ones outside and moving? Maybe it’s time for the family’s annual barbecue and poolside get-together or a neighborhood picnic! With a DIY buffet filled with some homemade snacks and a few fun decors hanging around, you could already host one unforgettable party. Here are some printables to pull off your outdoor event with style and ease. Get your backyard bash or fun by the fire to a great start by sending personalized party invitations from Greetings Island. Don’t worry if you lack the design skills; all you need is your imagination! Smilebox also has a variety of attention-grabbing invitation templates that you can print at home or share online. Whether you want to invite the neighbors to a pool party or host an outdoor movie night, their invitations will make your party one-of-a-kind. Get the fun started with a printable party collection from Living Locurto that comes with a dozen of editable, colorful goodies. From beautiful invitations to food labels and cupcake wrappers, you’re all set for a party to remember. Of course, a party is never complete without the booze. Disguise an inexpensive bottle of wine with these stylish wine labels from Online Labels. Summer is synonymous with weekend parties. These free printable summer banner flags are sure to set the tone for your summer barbecue party. You could also give their popsicle banner flags a try. Planning for a backyard S’mores party while the stars are out? Make it easy and inexpensive with Designs by the Orchard pennant banner. You might want to grab their outdoor printable collection to make the party more wonderful. Celebrate in a fun and unique way by handing out special treats to your guests as they head home. Taking packets of sweet treats is also great during campouts and outdoor movie nights. Take your party favors to another level by dressing them up with these toppers from Let’s Mingle. No matter what your theme is, you can set the tone for happy get-togethers by matching your treat bags with these vibrant printable bag toppers from Shimmer and Smudge. With these clever printables, making your party extra beautiful is possible! Plus, you can fully enjoy summer while it’s still here. 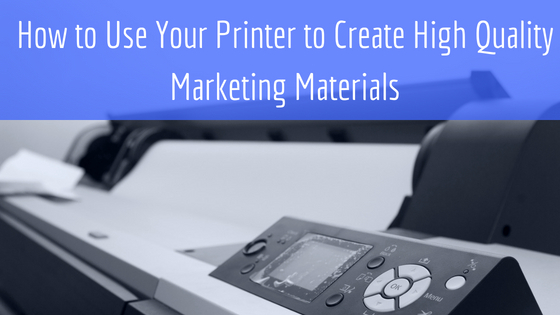 A quick tip before putting these goodies into action is to download the files and print them using a high-quality printer. This entry was posted in Printables on July 12, 2018 by riehlt.